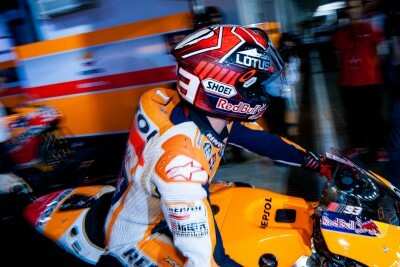 Marquez Blog: First one of the Year! Marc Marquez discusses Qatar, "that" mistake, and his brother's Moto2™ debut, in his first blog of the year for the Repsol Honda Team. 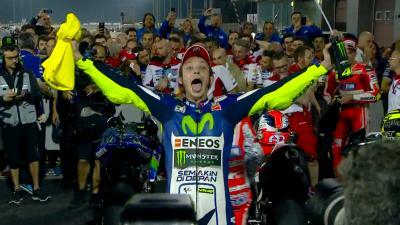 What a first Grand Prix of the season we had! It was a really intense weekend. The first GP of the year is always different, always special. Normally, here in Qatar you have more time to sleep in the morning, because of the training times. Whether you like it or not though, you wake up early so we have some time to kill before lunch and going out to the track. Of course the sessions finish pretty late, so the days stretch on. But it’s alright, because it’s the first race of the year and you’ve got that feeling, the desire to get on the bike and do well. I’ve been at this level for a few years in the World Championship, and I’ve learned to control these emotions and eagerness from the first day. Nothing compares to really concentrating on what you have to do to not let yourself get distracted by everything around you. Unfortunately, I made a mistake in the first lap of the race, I ran wide to try and not wind up on the ground. I know I was lucky to be able to continue in the race! So, I had to start the race last, in a GP where every difference counts. I knew full well that reaching the leading group was going to be difficult. 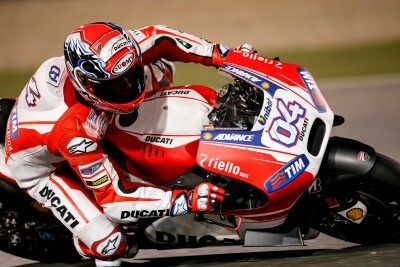 Despite that, I felt I had a good rhythm going and we could salvage the GP, and add some important points. My feelings weren’t negative at all, quite the opposite actually. After the race I wasn’t able to speak with Dani. The only thing I can say to him is I sincerely hope he recovers as soon as possible and that we can see him back on his Honda soon. He’s strong and knows very well how to deal with tough situations. I followed all I could of the Moto2 race, of course. Considering it was his first race in the class, my brother Álex performed really well. Any good fan knows how difficult the class can be. So not bad at all! Hey Flor! That’s an interesting question because, as you know, there are a lot of places in the world with great motorcycling fans and that, for one reason or another, don’t have a Grand Prix in the World Championship. Personally, there are two places I would have liked to compete in a GP: on one hand Indonesia, where I’ve had the chance to visit already and where the fan base is sensational, and on the other hand to one of the many South American countries where they haven’t had the luck of holding a Grand Prix. 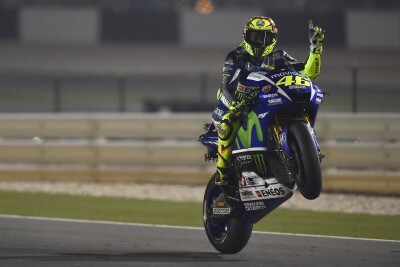 Get excited for the 2016 MotoGP™ season by reliving the moment Valentino Rossi charged from 8th on the grid to victory at the 2015 Qatar GP. A behind the scenes look at the Commercial Bank Grand Prix of Qatar filmed exclusively on GoPro™ cameras. 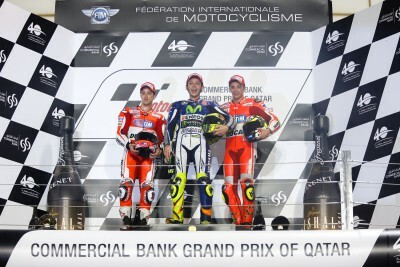 It was a record-breaking opening round of the 2015 MotoGP™ World Championship at the Commercial Bank Grand Prix of Qatar. 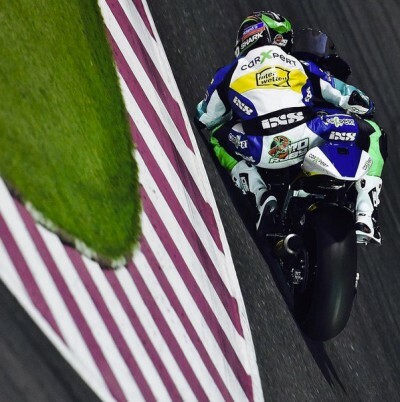 Bridgestone discusses the tyre choices riders made to suit the unique challenges of racing in Qatar. 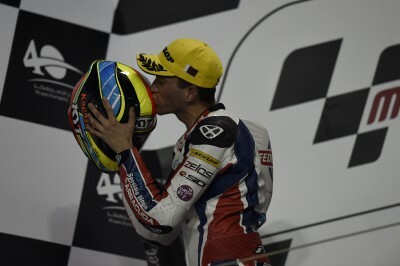 Xavier Simeon produced a stunning performance to claim second place in the opening race of the Moto2™ World Championship Qatar. 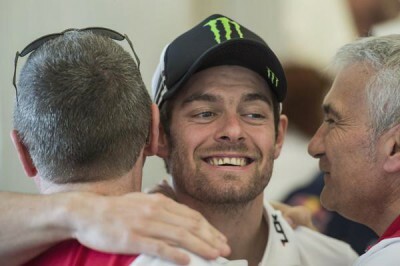 With some great friends in Qatar at weekend … they made a fantastic job ! Gresini Racing Team Moto3 racer Enea Bastianini was one of the stars of the Moto3™ race in Qatar, coming from 21st on the grid to claim 2nd. 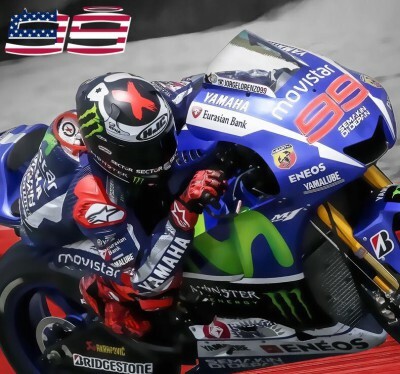 Valentino Rossi will make his Goodwood Festival of Speed debut on June 28th to celebrate Yamaha Motor Company's 60th anniversary. Following the Ducati Team’s results at the Commercial Bank Grand Prix of Qatar, its fuel allowance has been reduced from 24 to 22 litres. 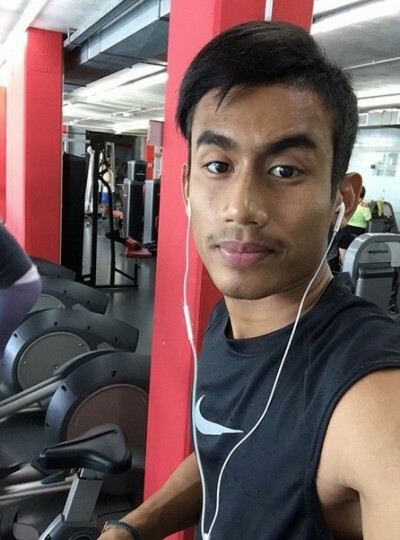 Back to Training again #workhardtrainhard i want it. no rest for me is my passion.